Faster turnaround time & more affordable than traditional braces! 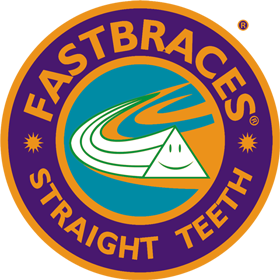 Boss & Rorvik Family Dental, PLLC is proud to be your premier dental office to offer the amazing Fastbraces® Technology. Boss & Rorvik Family Dental, PLLC and Fastbraces® can assist you to finally, truly love your smile, maybe for the first time ever! This extra space increases the flexibility of the wire, allowing the root to be straightened upright in a year to as little as three months. Some patients see results in just a few weeks! If you are ready to get started on your life-changing journey to straighter teeth, please give us a call today!